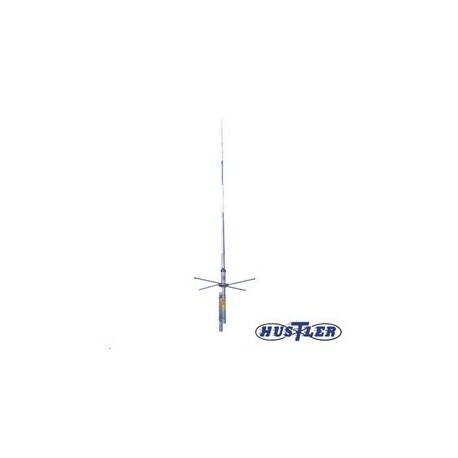 Antenna Hustler G6, Vertical, UHF Base, 70 cm, Fiberglass/Aluminum, 100 W, Type N, Female, 7.25 ft. Height. Mast Mounting Clamp Minimum:1.000 in. Mast Mounting Clamp Maximum:1.750 in. Hustler base model G6-440 vertical antennas are sleek, one-piece, tapered fiberglass radomes that eliminate the intermodulation and mechanical problems associated with 2 and 3-piece UHF radome designs. Made in the USA from high-quality American materials, they offer a 6 dB gain for outstanding fringe area performance. 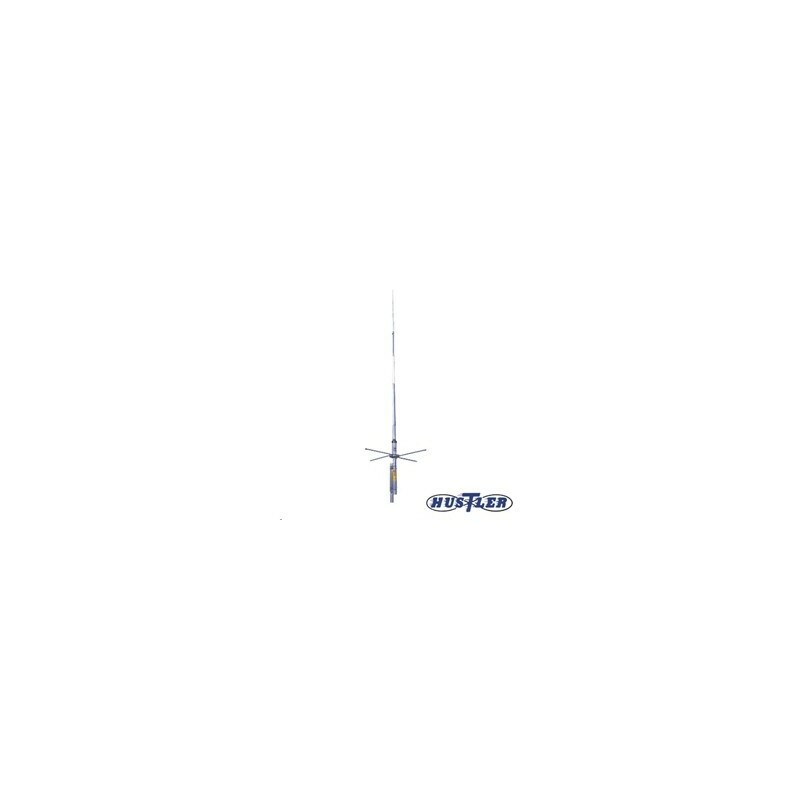 Hustler Antenna base model G6-440 vertical antennas are factory-tuned for a quick and easy installation.